Good. 0140011137 inscription on fep. 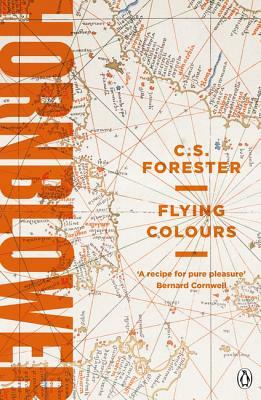 Flying Colours is a book of action, like all of C.S. Forester's books. They are just like popcorn, once you start you just can't stop.